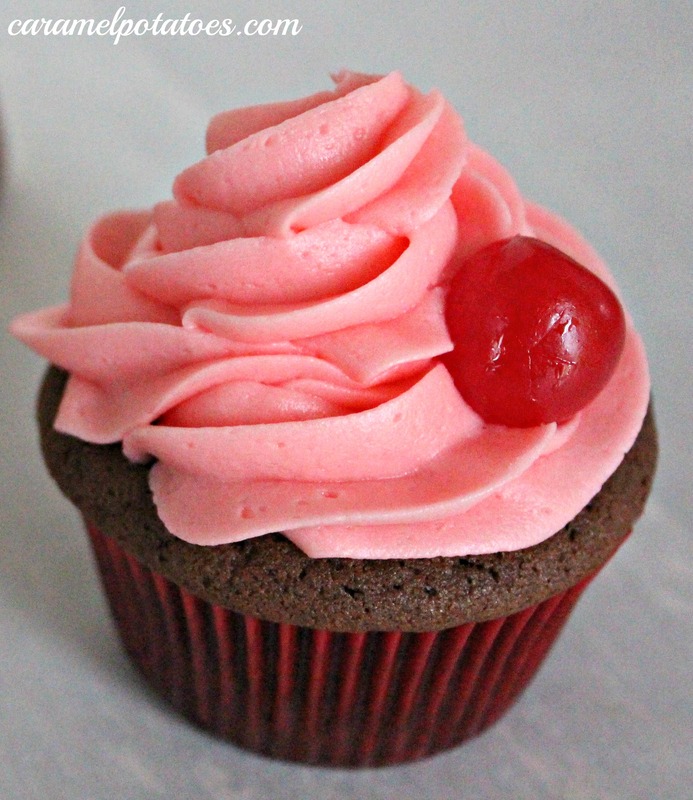 What could be better than a little Cherry Buttercream Frosting to go with your Cherry Cordial Cupcakes? I can’t think of a better way to finish off those delicious cupcakes. This is basically a simple buttercream frosting with a little maraschino cherry juice and almond extract added in. 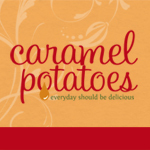 It is a simple way to change the flavor. Beat the butter until light and fluffy. Add the cherry juice and almond extract. Slowly add the powdered sugar until desired consistency is reached. If you would like a more red color, simply add a few drops of red food coloring until desired color is reached. Make sure you add chopped cherries to this recipe for the best flavor! This recipe is so gross. The whole thing just tasted like butter. Pinterest fail! I agree with Whitney. I wanted to make homemade cherry buttercream but this recipe turned out tasting like pure butter. It was only after you swallow that you can taste the cherry on your pallet. Now I have to toss it out and go buy store bought. Two thumbs down!! If your buttercream tastes likes butter it’s because you’re not mixing it long enough. This recipe isn’t very specific as far as times. Usually I mix mine for about 5-7 minutes and ALWAYS make sure the butter is room temperature.